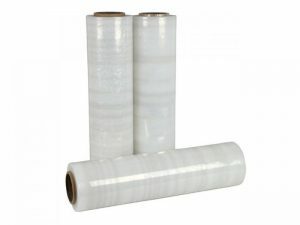 We provide a wide range of warehouse miscellaneous expendables / necessities such as stretch film and tape dispensers. Pallet stretch films are the staple to any warehouse. More commonly known as the cling wrap, we have various lengths and comes with or without handles. Drop us a line about your requirements and we will get back to you asap. 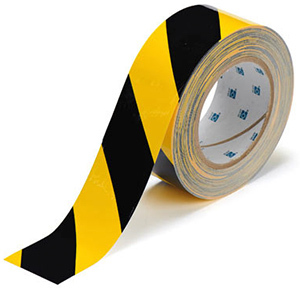 Black and Yellow marking tape for floor. Useful for demarcating danger areas such as steps, machine boundaries. Clean surface to be free of dust and grease before application. 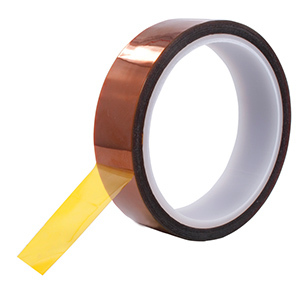 Polyimide tapes are best know as Kapton tape originally developed by DuPont. They are used for very high and low temperature production environments such as reflow soldering and as an adhesive base on 3D printers. They are also have good electrical insulation properties making them the ideal material for use in automotive engines. 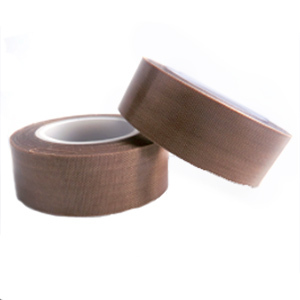 Available in tape rolls of 10mm width to rolls of up to 300mm. Glass cloth tapes coated with teflon are mostly used in production areas where high temperature heat sealing is needed. 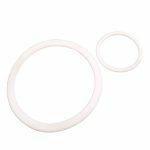 Square cut Teflon O-rings are used in hydraulic systems together with rubber O-rings to provide a good seal to prevent hydraulic oil from leaking. We will need the Thickness, ID and OD of this item as it is mainly customised. 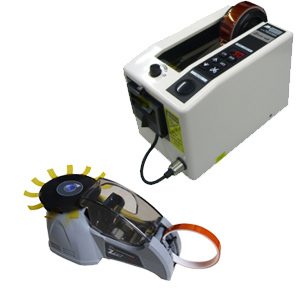 Automatic tape dispensers are most commonly found in production areas and increases productivity by have tapes pre-cut to your specific lengths. It is ideal in production and gift wrapping industries.